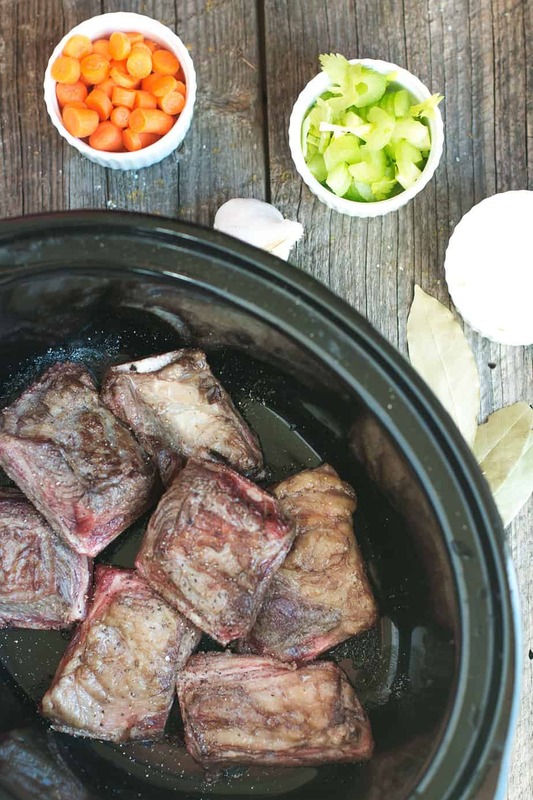 A simple braised beef short ribs recipe is one that I can get ready in just 20 minutes, then cook. 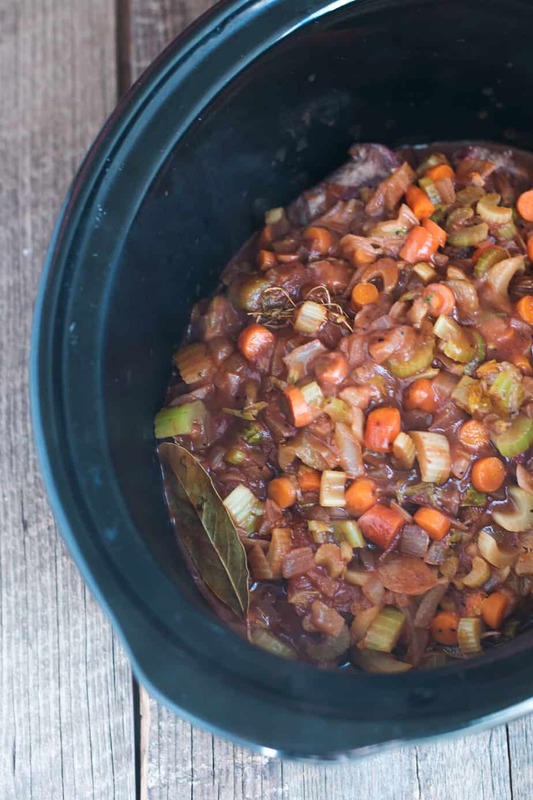 If I’m using a slow cooker it can cook for 9 hours, or braise in the oven for 3+ hours. Either way that gives me lots of time to focus on other things like getting decorations up, cleaning the house and trying to figure out what the heck to get everyone for their holiday presents. 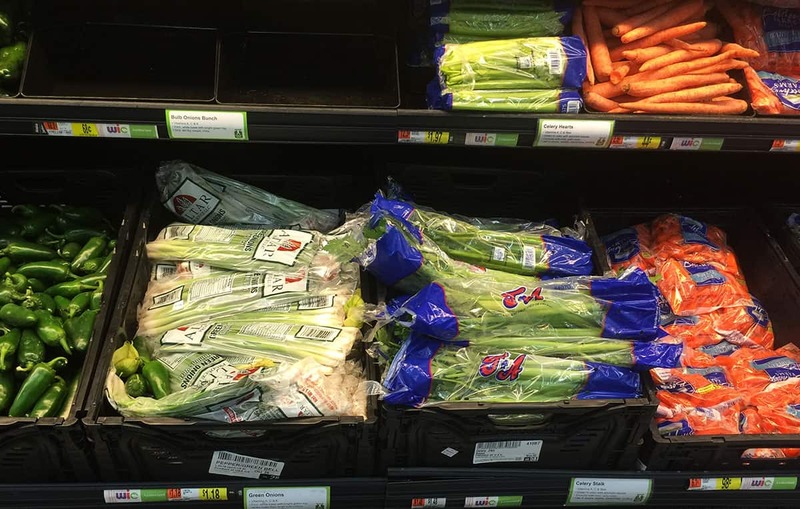 We are lucky in that we had a Walmart grocery market open up close by, where I picked up some fresh produce for the meal like carrots, onions and celery sticks. 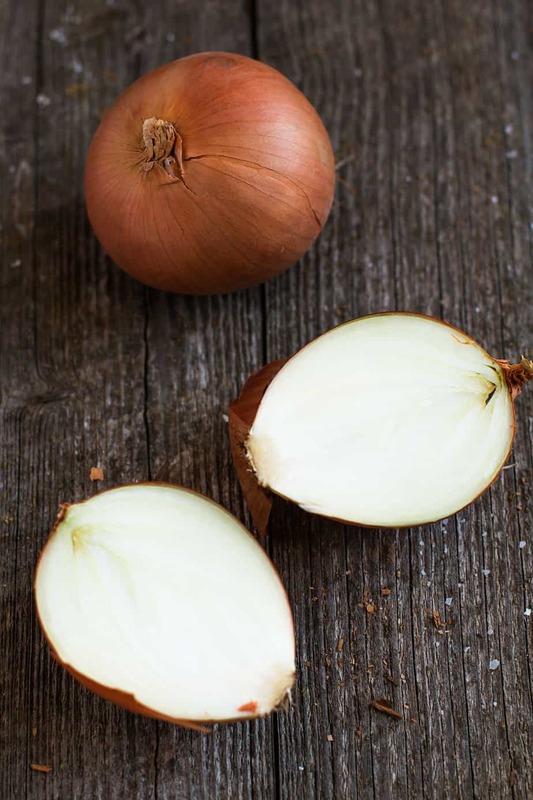 Especially in the slow cooker these are great to mix in with the ribs. 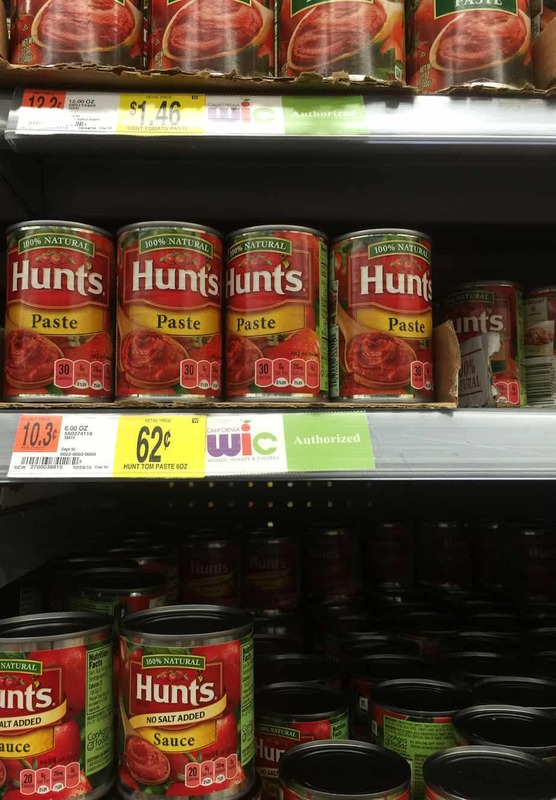 While at Walmart I also purchased Hunt’s Tomato Paste, which is from vine-ripened tomatoes and gives the thick and rich taste. 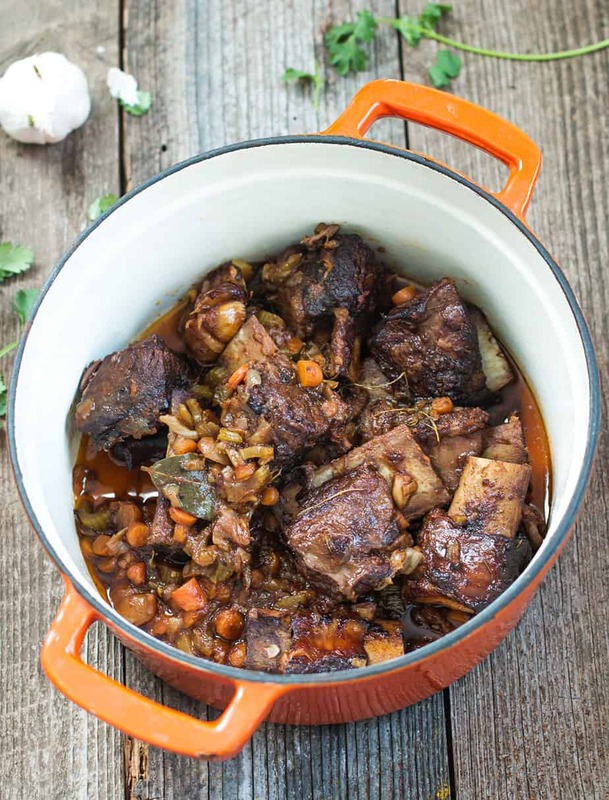 The taste goes so well with the broth, wine and herbs that I add to this dish. 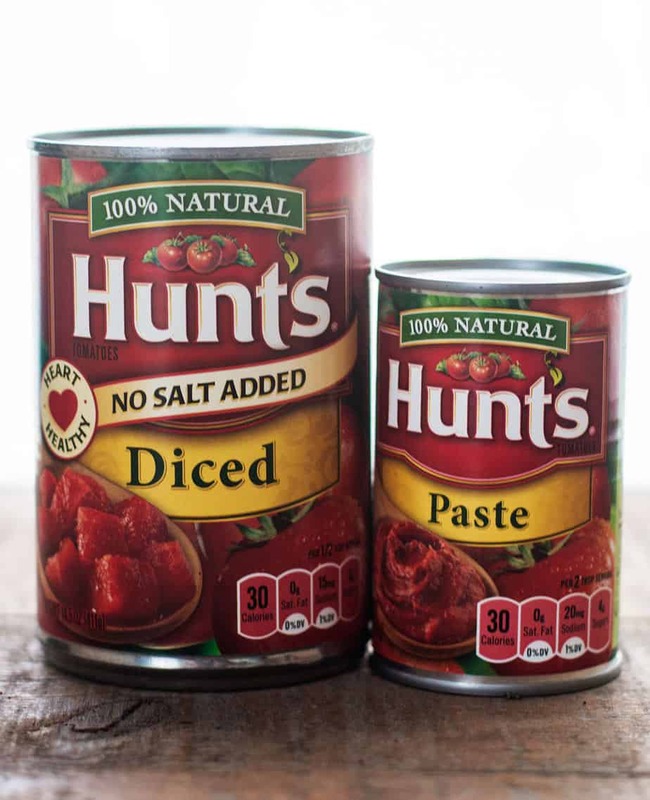 I also add Hunt’s Diced Tomatoes, which are peeled using their steaming process that’s free of chemicals. These tomatoes have a nice brisk taste, and like the other veggies add texture to the recipe. Flexible list of ingredients. If you are be missing some of the ingredients below or want to add in others not mentioned it will likely still taste great. Leftovers taste just as good. I think they taste even better as they’ve soaked in the flavors more. Just scrape off the fat and re-heat at 300 F covered in aluminum until it’s warm enough to eat. No sides needed.You have your veggies in cooked alongside the meat (add more as desired). 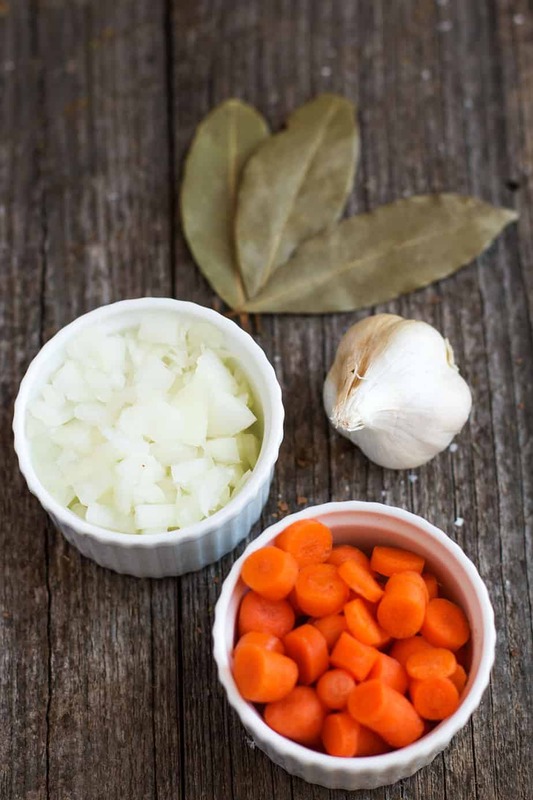 By using these ConAgra products and other ingredients like fresh produce, dinner can be simple and delicious! Find more easy to make recipes that are perfect during the holidays by visiting Yes You Can Recipes! Add garlic, carrots, celery, onion to a dutch oven and cook with the remaining oil for about 5 minutes. Add tomato paste, diced tomato puree and flour, stir for about 2 minutes then add wine. 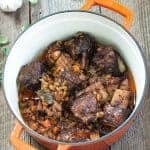 Simmer until wine is reduced in-half (approximately 20 minutes), then add herbs, bay leaves, rosemary, thyme, broth and the short ribs. Put in the oven for about 2.5 to 3 hours. Strain the sauce and skim off the fat. Serve. What a great winter recipe. Looking forward to digging into it. This looks really delicious and so hearty! I know my husband would be supremely happy to come home to this dish! That looks like a meal for a king! Hearty, filling and nice an hot for this cold winter season! I can’t wait to make it. This is the perfect winter meal. We’re a family of beef eaters, so I know this will go over big time. I am a vegetarian but even I find this top look simply sumptuous. Enjoy your ribs. You are right that leftovers on this will just make the taste even better as soon as you reheat it 😉 Love this recipe, thanks for sharing! My husband loves ribs. I should make this for him. My husband is into beef recipes. He would love a meal like this. 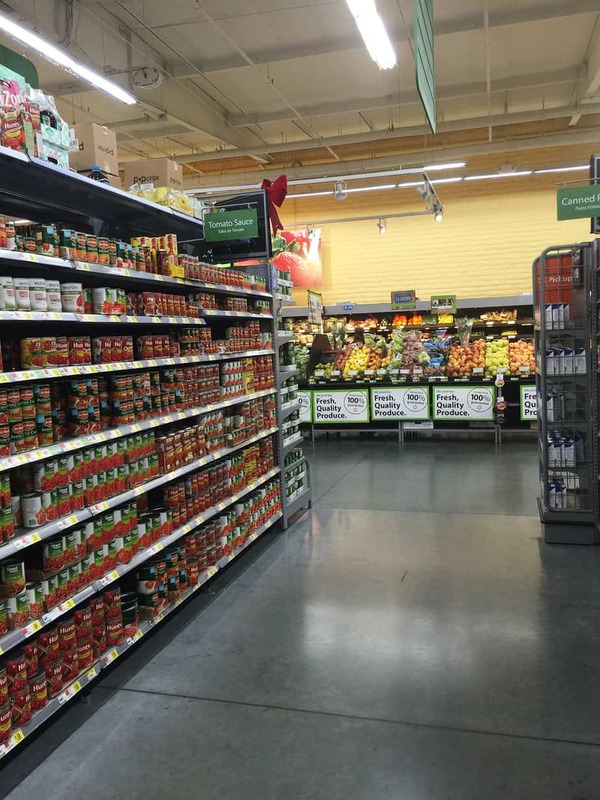 Love the convenience of getting my food at walmart too. One stop shop. Ok, this looks so delicious! I love making meals in the slow cooker. The house ends up smelling so nice, and the meal is always cooked to perfection. This looks so amazing! I can’t wait to try this recipe. We love any kind of ribs recipe! 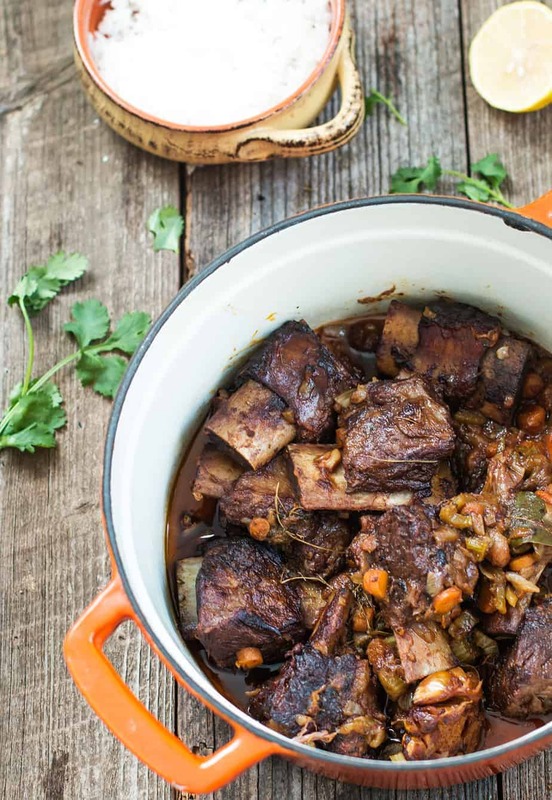 I love braised beef! These looks absolutely delicious! Wow that looks really good. I think my family would love it if I made some of these! Those flavors sound amazing! This is totally one of my favorite recipes. I love the fact that you added delicious seasonings and flavors. 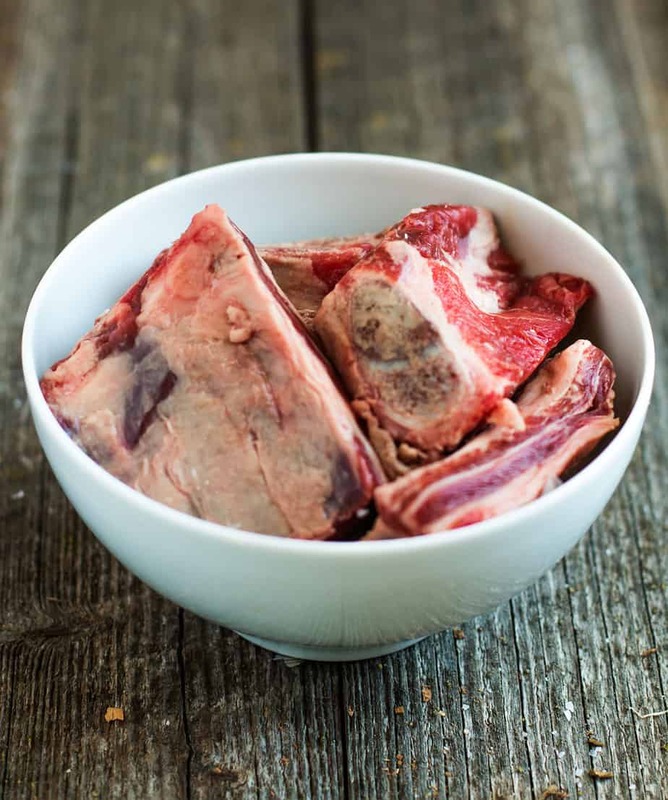 I do love short ribs – haven’t had any in a while but when I do next, this will be the recipe that I will use. Thanks! Oh my those ribs look amazing!! I don’t even like ribs and those look good!! This looks great and so easy to put together. I love ribs, I order it a lot in restaurants and if I could have it everyday then why not. Lol. Thanks for this recipe! This will be fun to make! This isn’t something Inwoukd normally prepare, but it looks delicious. That looks so good and easy to cook too! I’ll definitely give this revipe a try! Bet that is delicious. And with those bay leaves, I know it smells so good. My mouth’s watering now. Thanks for the recipe! That looks so tasty and I love that this is so easy to do. I will definitely be trying this. My family would love it if i made this for dinner. It looks so delicious. I will have to try it this weekend. This looks and sounds like an amazing recipe! My family would totally eat this up!! This does look good and simple. I made ribs a while ago and they turned out great. I should make them more often. Especially with carrots and onions. Mmmm. Wow it looks really delicious and tasty, I’m sure my husband would love this. This would be perfect for our Family Christmas Party, I’m sure my friends and relatives would love what it taste. These look so good. i have never made short ribs before. I am sure my husband would love these! That looks so tasty. I wanted something new for our get together party; I am going to try this. Omg food pot at its finest right here!!! These ribs look beyond amazing!!! Thank for this recipe. I tried cooking chinese food last week with pork chops. Maybe this weekend ill try this rib recipe of yours very simple and looks delicious. This looks like an amazing recipe! I will have to make these for my family we love ribs. Love Love Short Ribs. I usually make it for our Anniversary in Oct. but around the holidays seems like another great time to have them. This recipe looks amazing. I will be giving it a try for sure. Always looking for different ways to prepare something everyone loves so they don’t get tired of it. Thanks for sharing. I can’t find how many servings this makes. Anyone? What a great recipe! I could see making this really soon for these cold Fall days. This is the perfect winter meal. I will try this recipe in my kitchen too!! You just made life easier for me. I’m always on the hunt for crock pot recipe. This looks good. 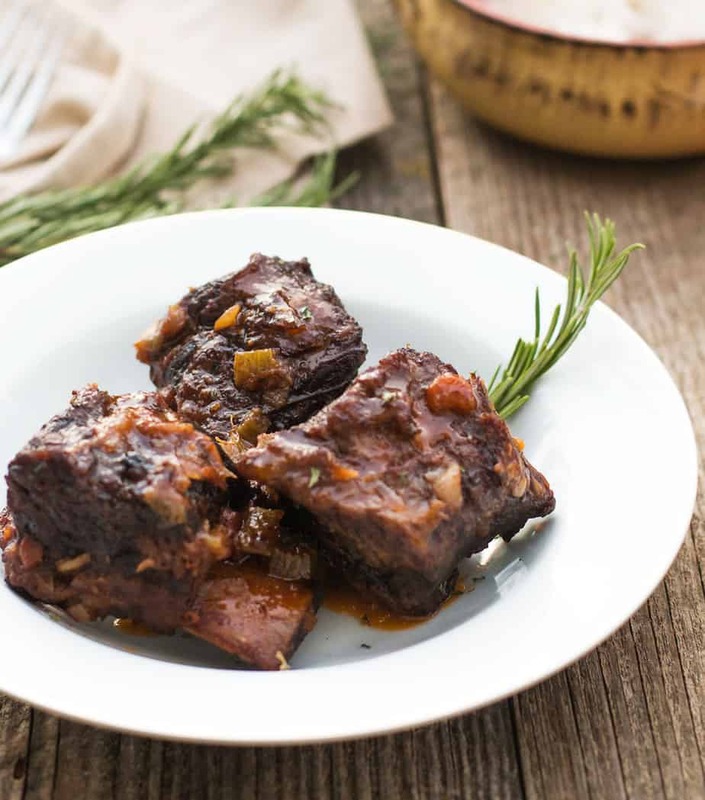 I LOVE braised short ribs, and so does my husband, and I love that these are so simple to make!